WHY THE FOLDING TABLE CLOTH? 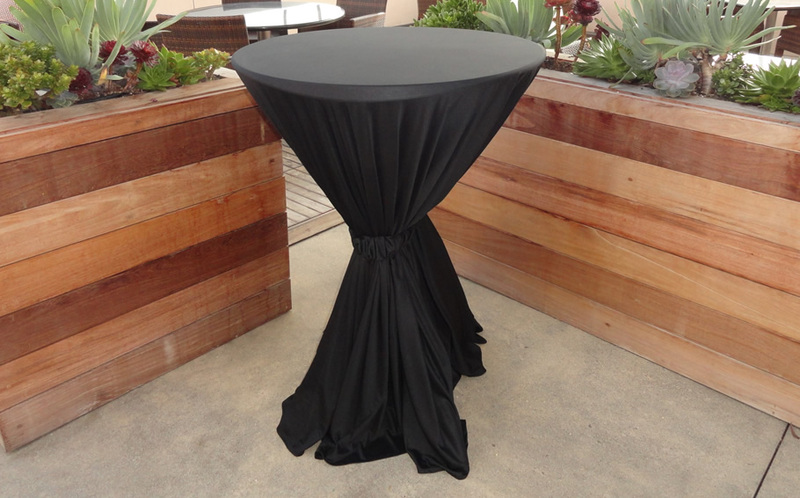 The Folding Table Cloth™ offers full fabric coverage for a 6 foot folding table. 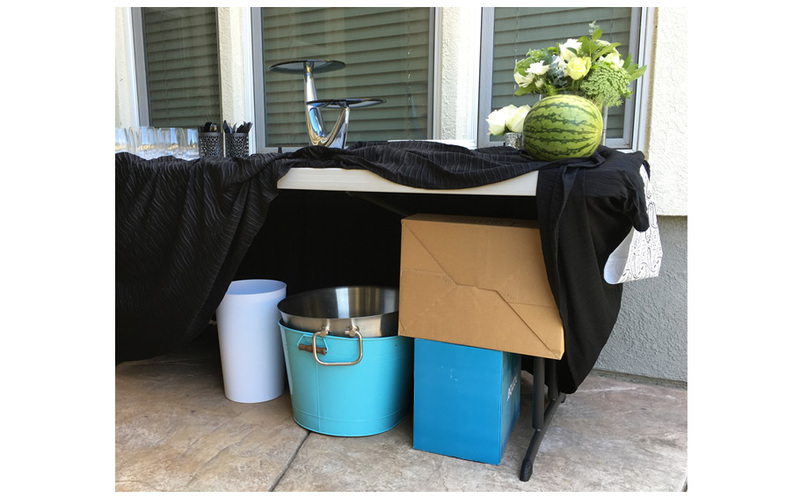 The 29” drop of wavy fabric to the floor will hide the legs of the table and offers added hidden storage under the table for all your functions and parties. The fabric has a unique texture which will not wash out and will allow for decorating for everything from formal events to casual backyard parties. The Bistro tablecloth – smaller size, big style! The Folding Table Clothes™ offers different sizes for different tables. 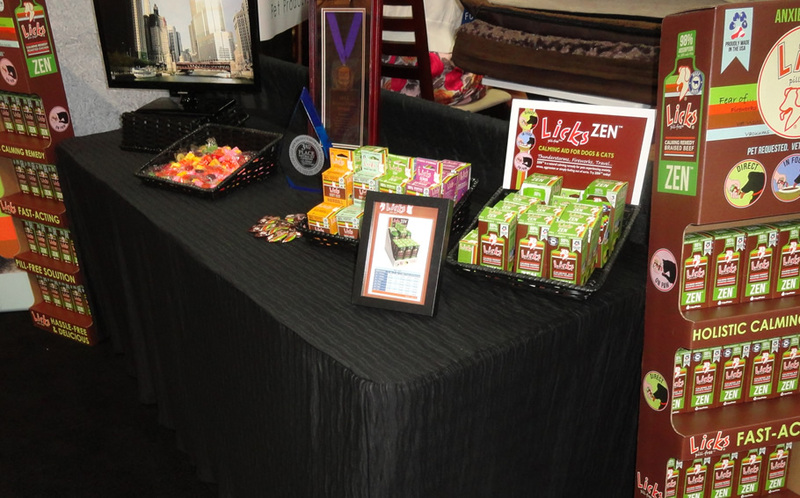 The Folding Table Clothes™ are perfect for trade shows! Catering companies love the easy-care and visual appeal. 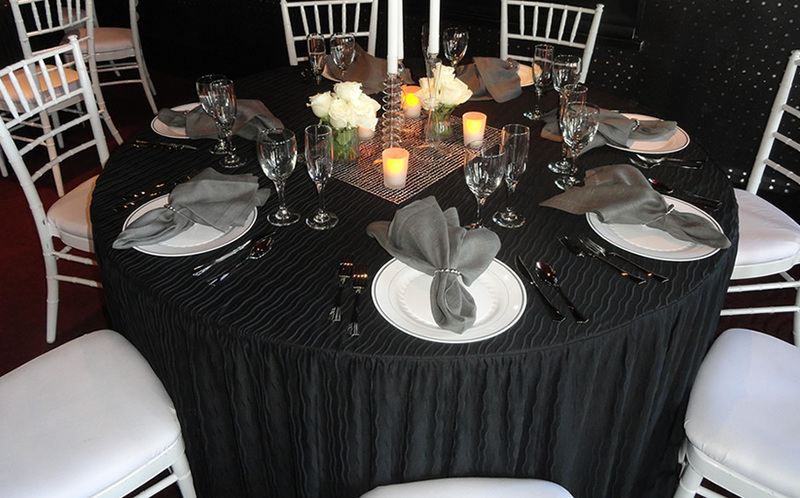 Spruce up your catering events with simplistic and elegant styling brought to you by The Folding Table Cloth™. 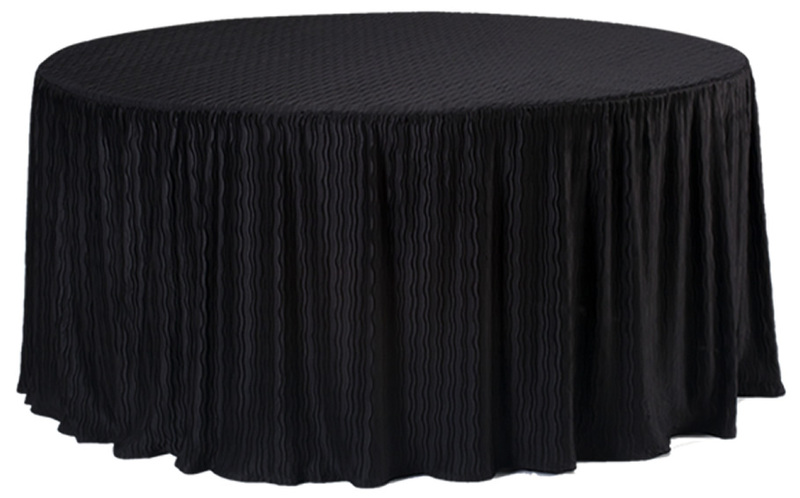 The 60 inch round tablecloth. All of The Folding Table Cloth™ styles offer 29” drop of wavy fabric to the floor. The Folding Table Cloth™ offers added hidden storage under the table, making your table more functional at trade shows and special events. Easy care – machine washable; tumble dry low; and no ironing needed!